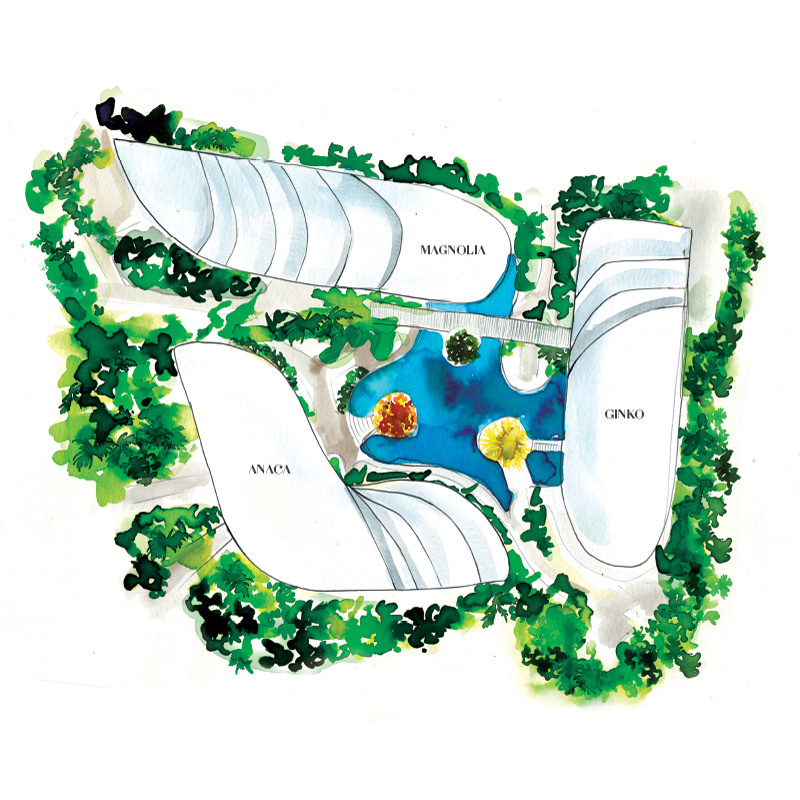 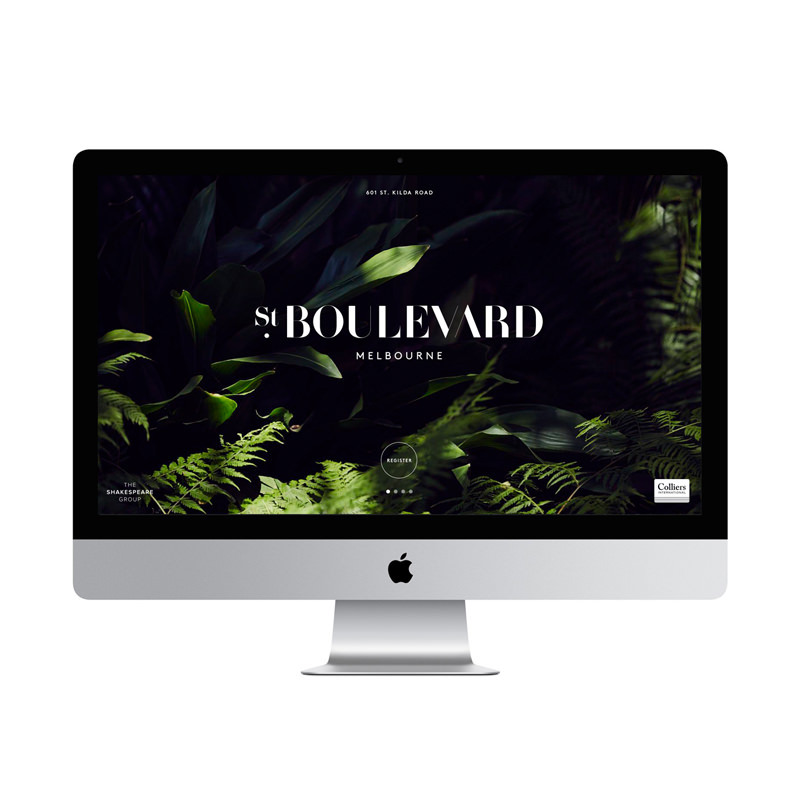 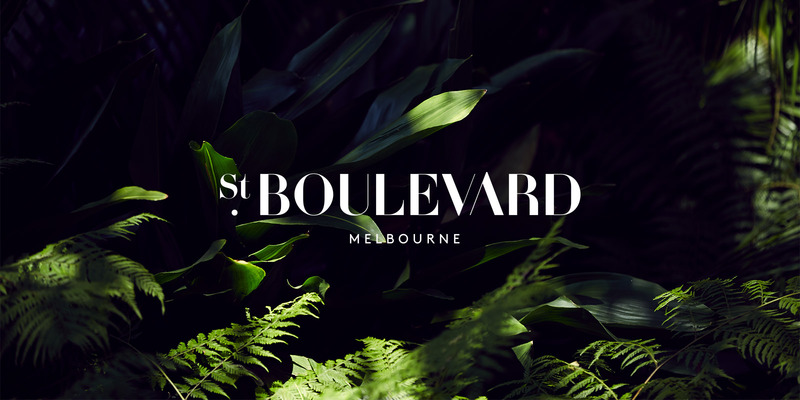 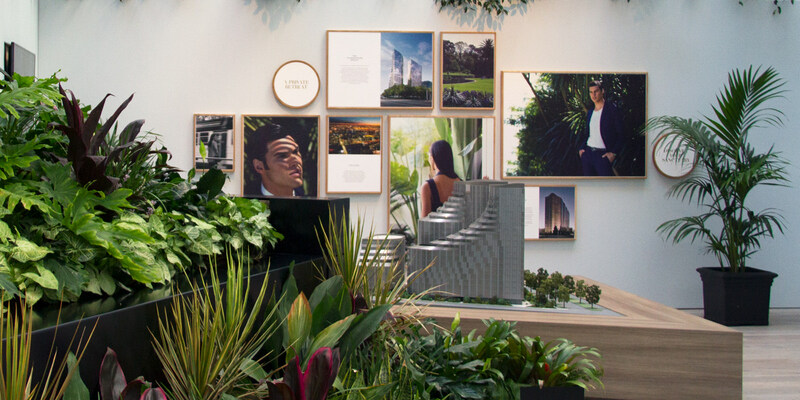 St Boulevard has been conceived as a beautiful interplay between nature and architecture, where apartments sit within a magnificent garden sanctuary. 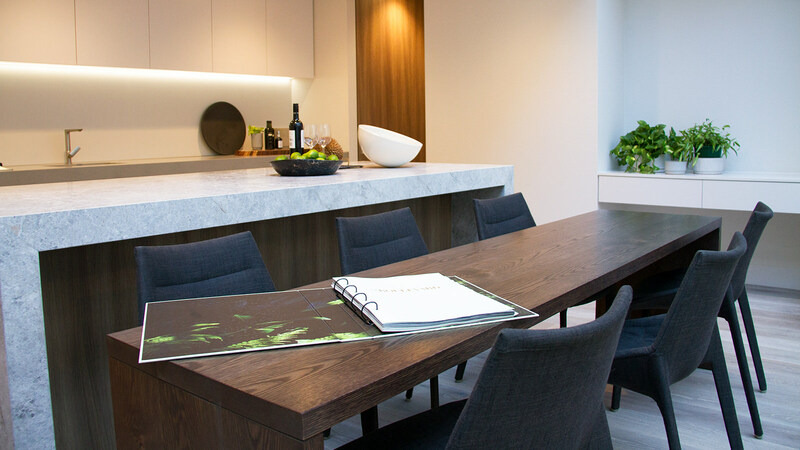 We were tasked with the naming, branding and marketing collateral for this beautiful development. 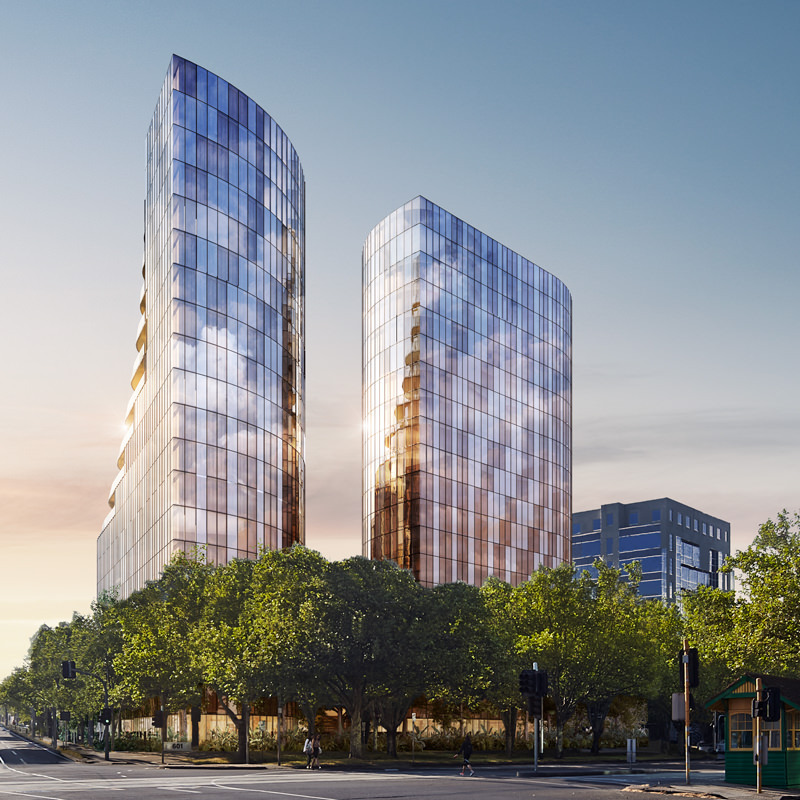 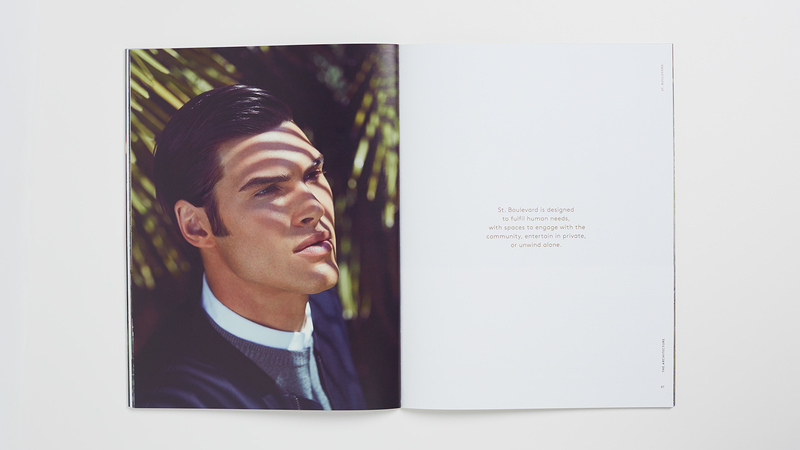 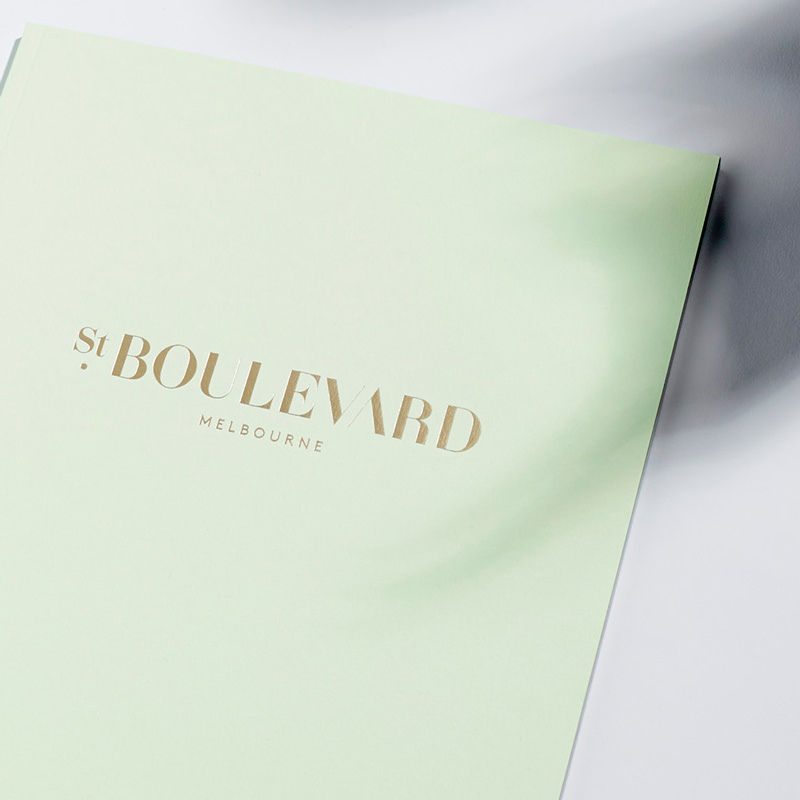 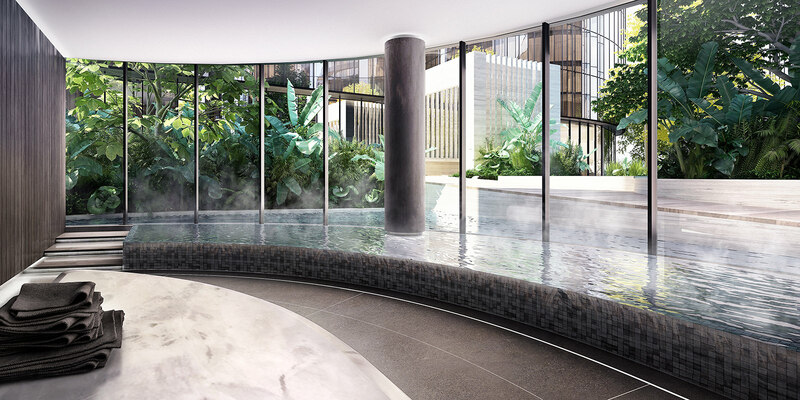 The name was inspired by its amazing location, derived from the iconic boulevard of St Kilda Road. 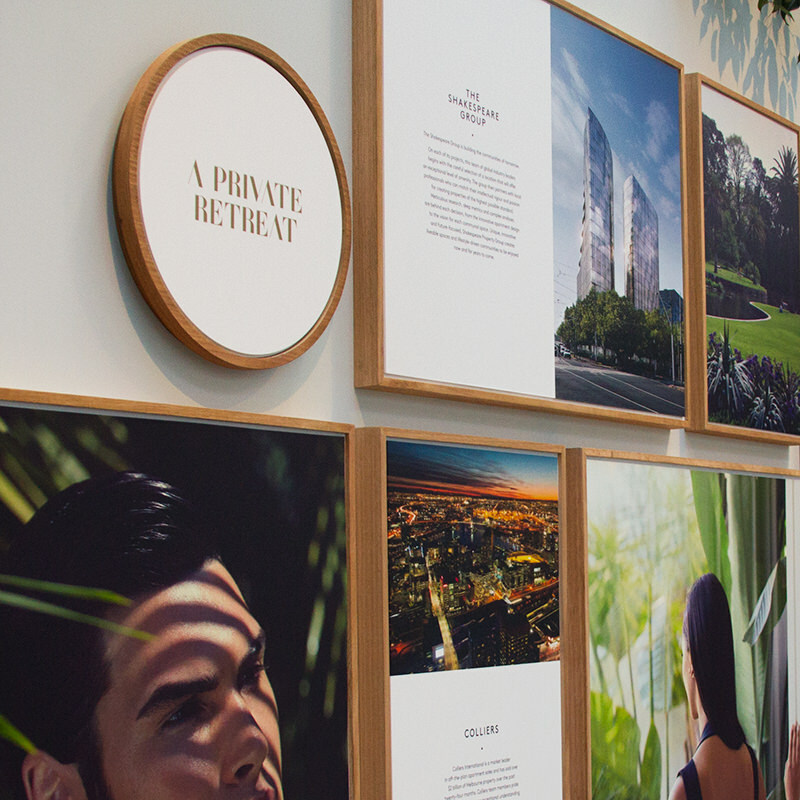 We created a verdant visual language, used in digital, print and outdoor platforms, as well as in the signages, hoarding and display suite. 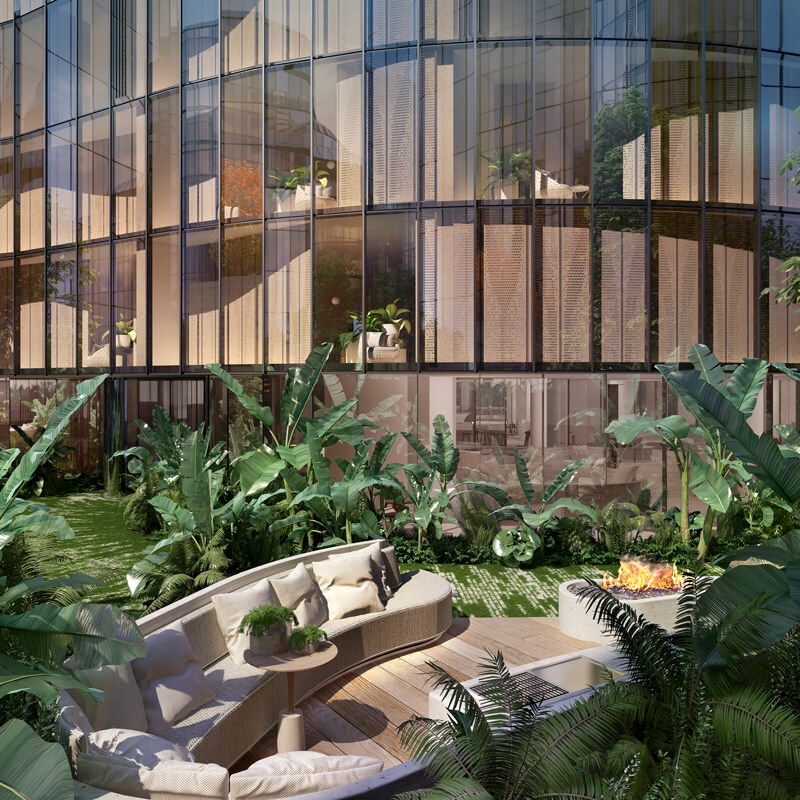 Welcoming visitors into a calm oasis, the display suite was designed to offer a glimpse of lush, exclusive living at St. Boulevard.